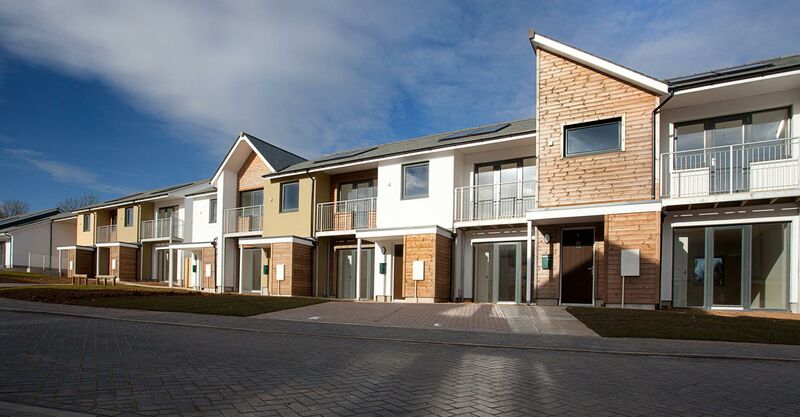 This scheme of twenty ‘low energy’ houses, in St. Ive, Cornwall, is one of the first ‘Passivhaus’ standard, affordable housing schemes in the country. 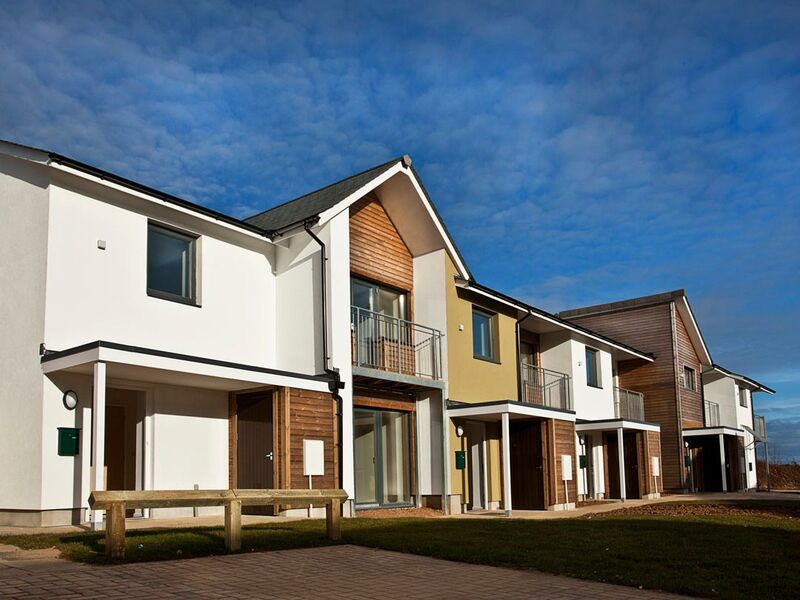 The scheme uses design techniques at the very forefront of building technology, in order to create high quality affordable homes requiring virtually no energy to keep warm. 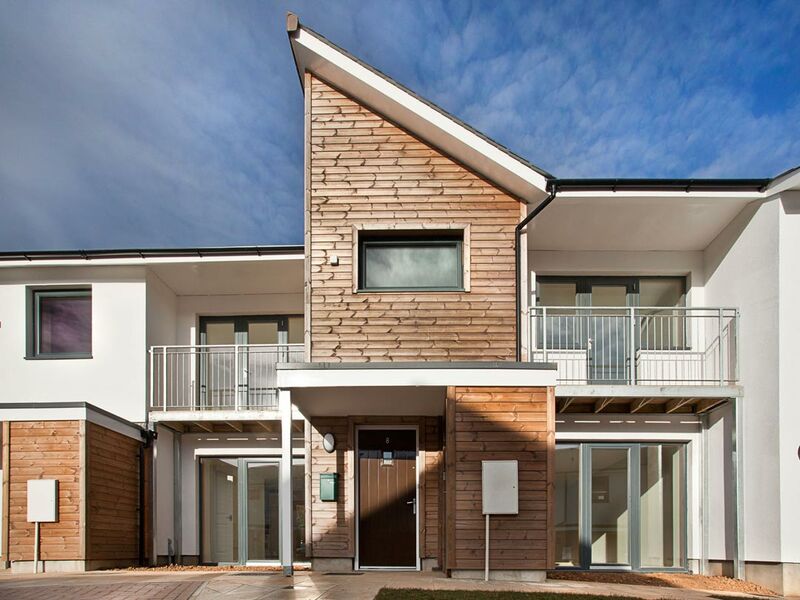 The clever design of each unit harnesses solar gain from the sun during the winter while providing shading to minimise overheating when the sun is strongest. 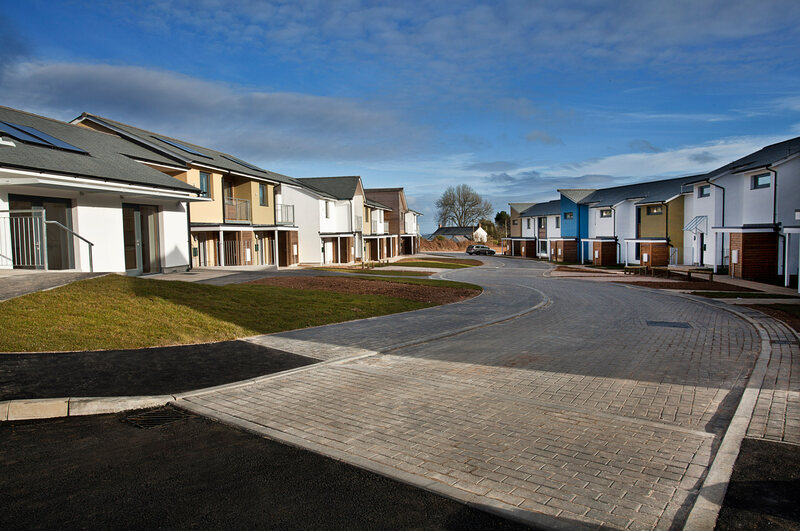 Solar panels fitted on to the roof provide hot water to each of these extremely well insulated dwellings. While good indoor air quality is efficiently achieved by a whole house mechanical ventilation system, with highly efficient heat recovery. 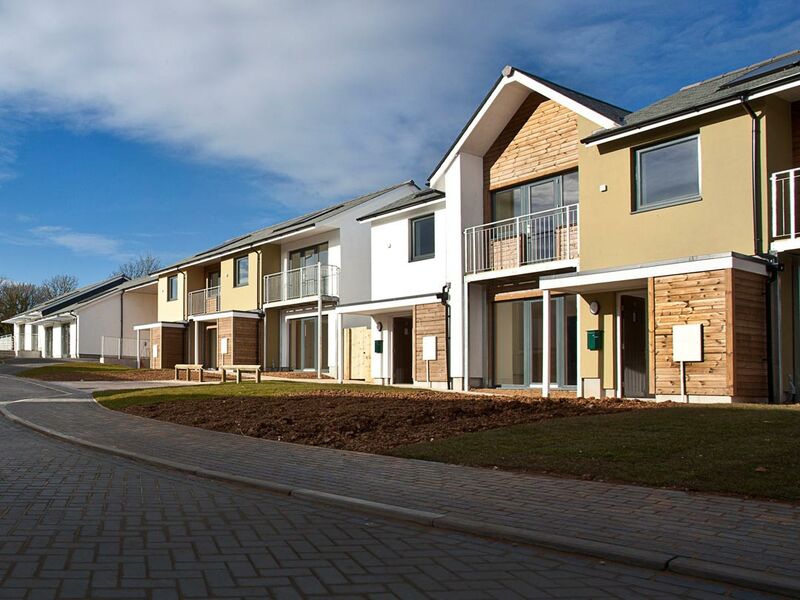 The design team have successfully produced an attractive, high quality, Passivhaus scheme, which will greatly reduce utility bills for the residents, providing comfortable, sustainable, affordable and attractive family dwellings.